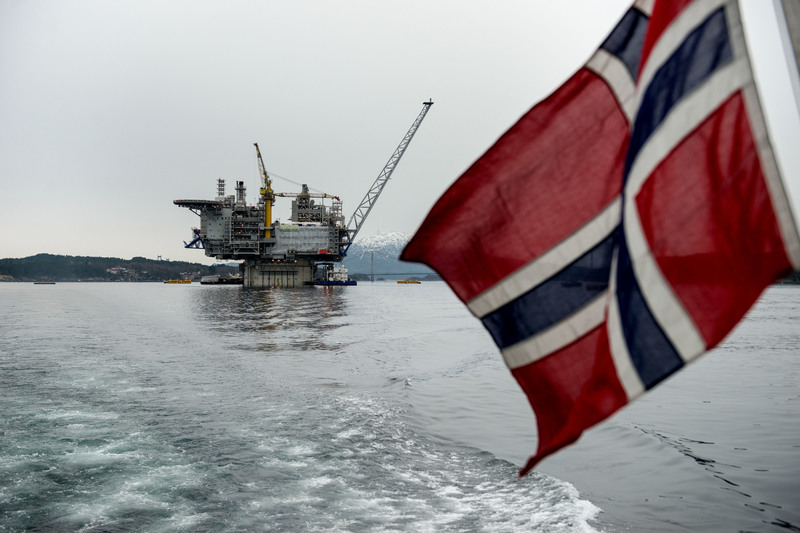 Norwegian drilling workers have ended their strike action after a deal was reached with employers. The Safe union, which represents 1,600 workers, and the Norwegian Shipowners’ Association were in disagreement over pay and pensions. The action led to the shutdown of Shell’s Knarr field, which has a daily output of 23,900 barrels of oil. In a statement on its website, the Safe union confirmed the strike was now over after reaching a deal. The Knarr field is operated by Shell, and is partnered with Wintershall, DEA and Idemitsu of Japan. Some other oil rigs, involved in drilling or exploration, rather than platforms were affected.